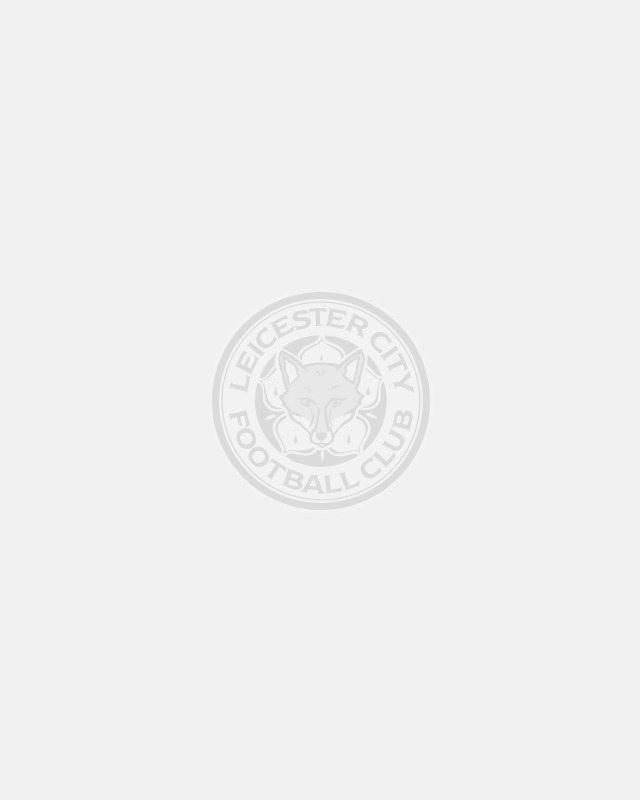 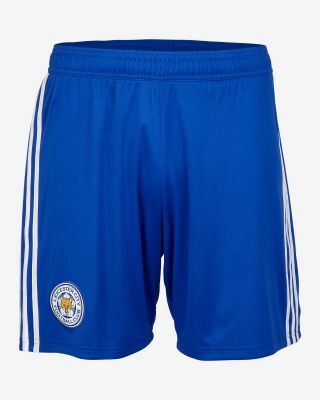 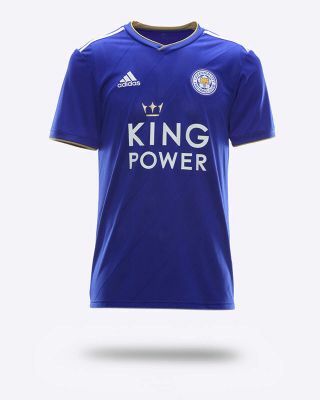 The official 2018/19 Leicester City Home Socks integrate supportive arch and ankle compression for a snug, secure fit with padded zones for high performance comfort. 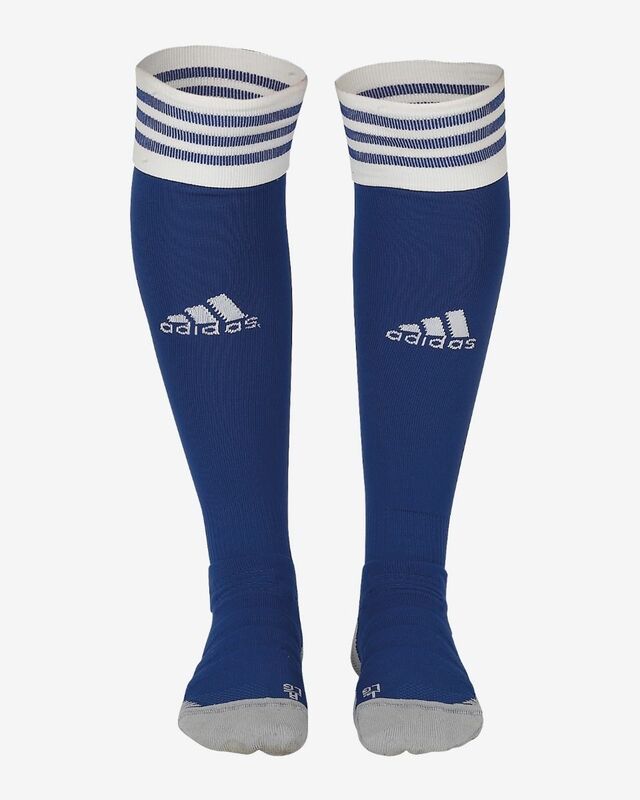 An engineered adidas Badge of Sport features on the front. 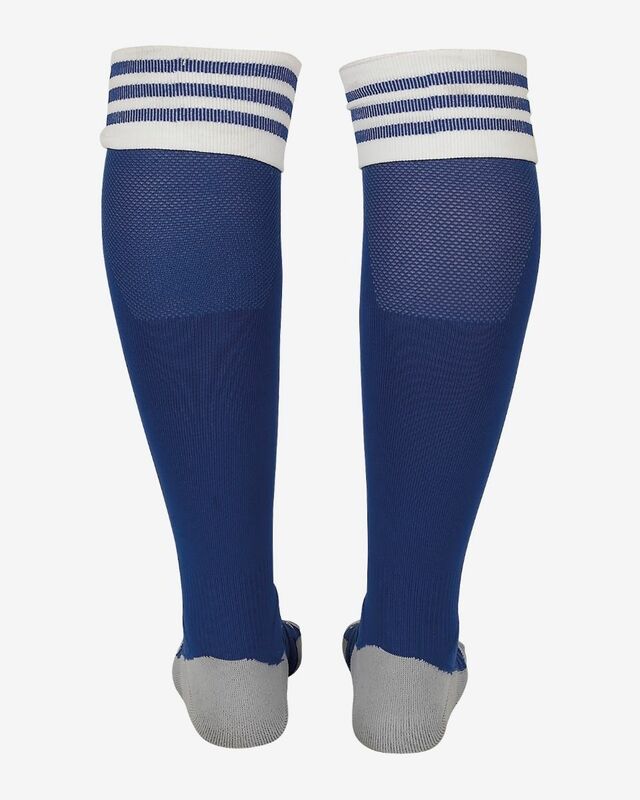 The official 2018/19 Leicester City Home Socks integrate supportive arch and ankle compression for a snug, secure fit with padded zones for high performance comfort.